Lamborghini, the manufacturer of high-performance vehicles, has recalled 1,700 cars for a problem with the automatic transmission. According to paperwork filed with the National Highway Traffic Safety Administration (NHTSA), the vehicles involved include 2012-2018 Aventador Coupes and Roadsters. According to the manufacturer, the engine may stall if the accelerator is released below 2,000 rpm while the transmission is automatically downshifting to a lower gear. Lambo will notify owners beginning Aug. 3. Dealers will install updated engine software, free of charge. For further information, owners can contact Lamborghini Customer Service at 866-681-6276. Lamborghini’s internal number for this recall is L73X-R.02.18. Or, owners can contact NHTSA at its Vehicle Safety Hotline 888-327-4236. Or, you can visit the agency's website.. The NHTSA’s number for this recall is 18V391000. 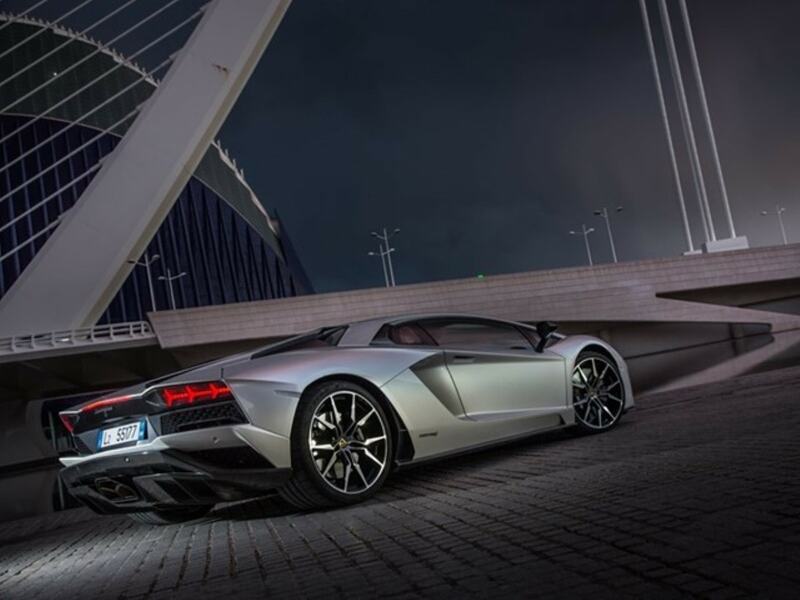 Lamborghini is a subsidiary of Volkswagen.